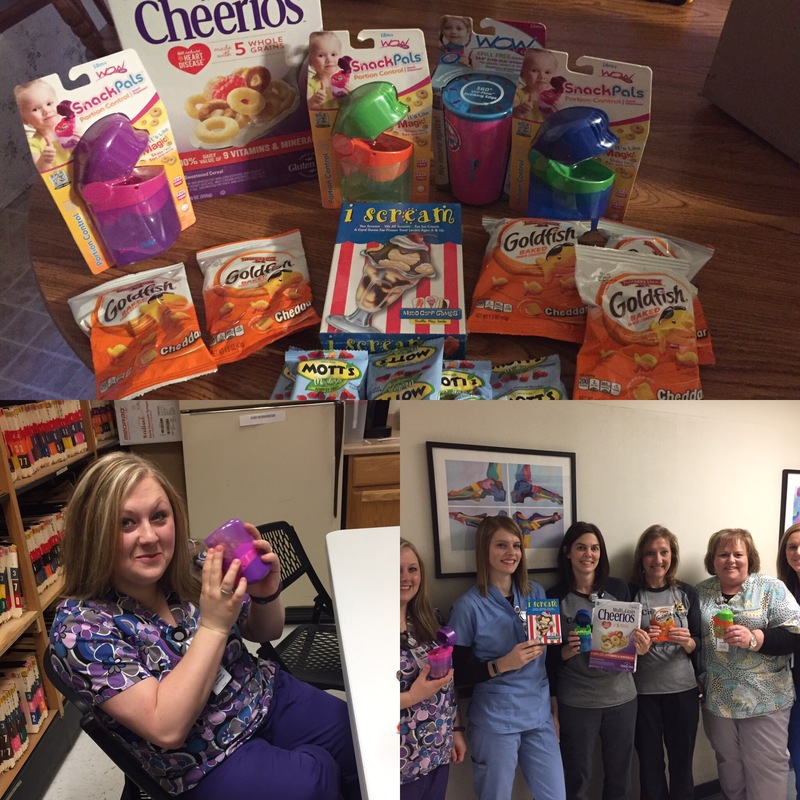 Great time checking out #snackpals from #tryazon. These little containers control snack portions for your toddlers. Simple fill, close the lid, and shake. Open lid and a small portion comes out! Easy to hold, durable material, and top rack dishwasher safe!! Disclaimer: I received these products for free. This is my personal experience with this product. Do you love trying new products? Have a good social media following? Like to share your insight? Join Influenster today!! 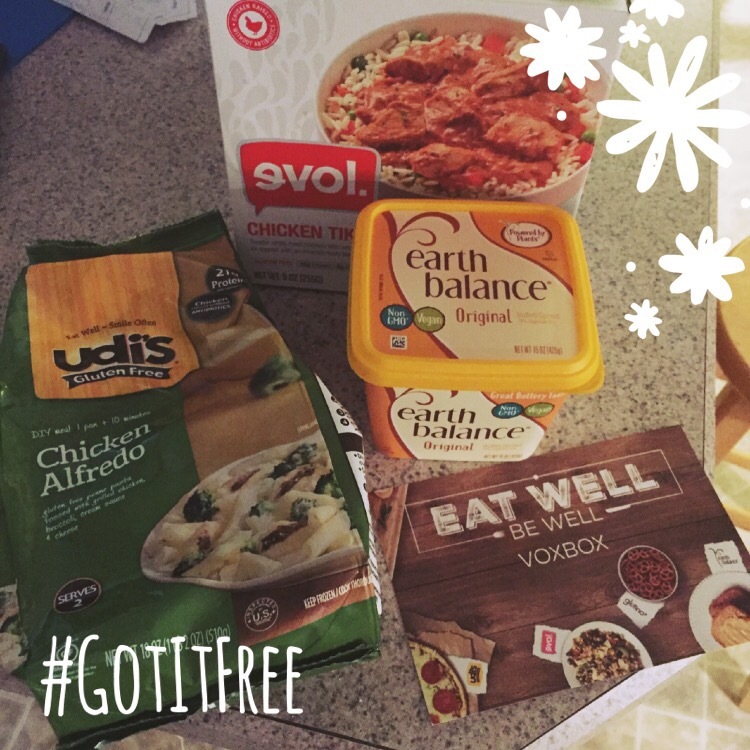 Check out these great gluten free products I got to try out for free from Influenster. These brands all have lots of different choices of foods. These brands are all available at Walmart!